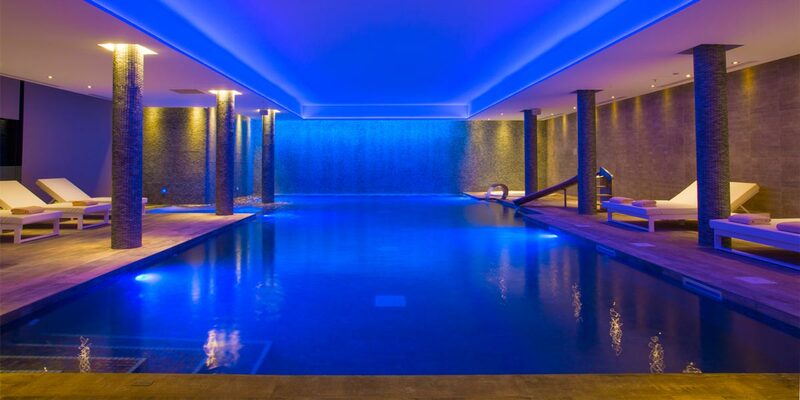 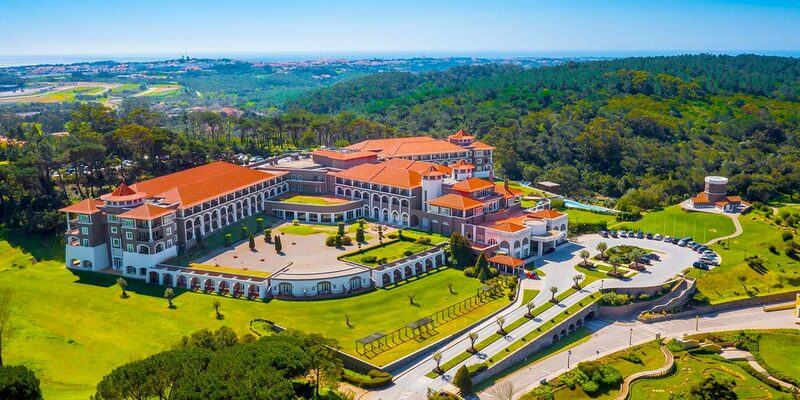 Located within a 545-acre national Park on the southern Sintra Mountains of Portugal, Penha Longa Resort is a breathtakingly beautiful destination for extravagant events. 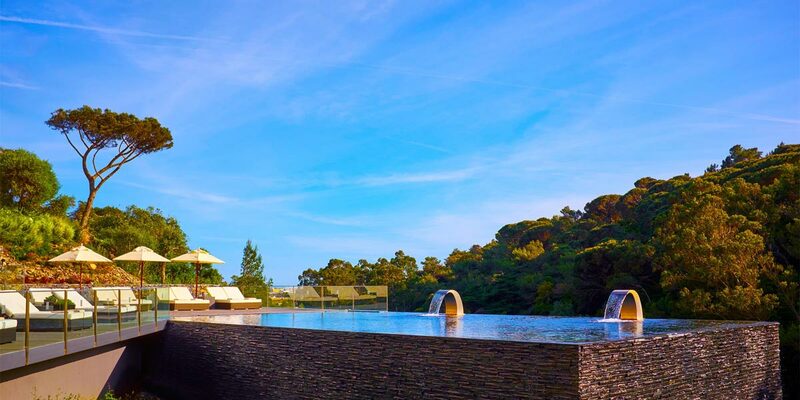 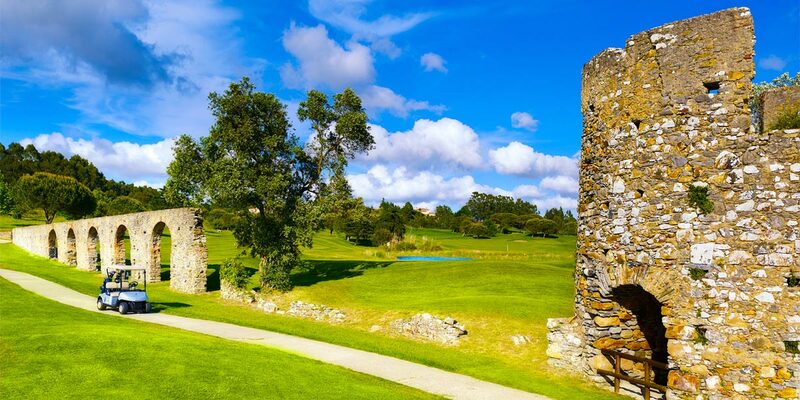 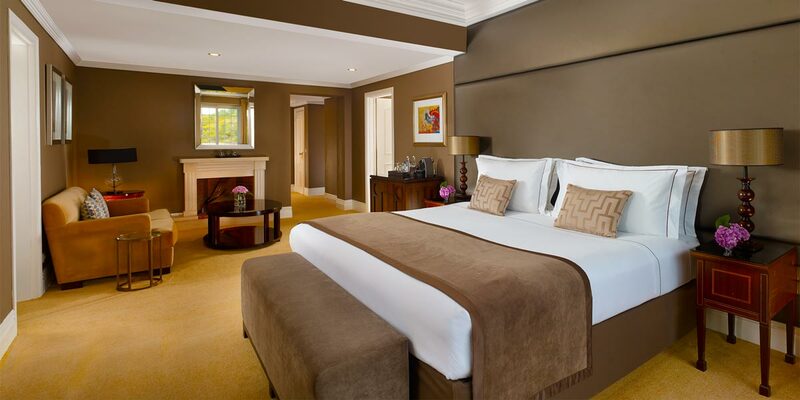 This Ritz-Carlton estate encompasses a luxurious hotel, a nineteenth century palace, 27 spectacular golf holes set within historic ruins and a stunning Spa and Wellness centre. 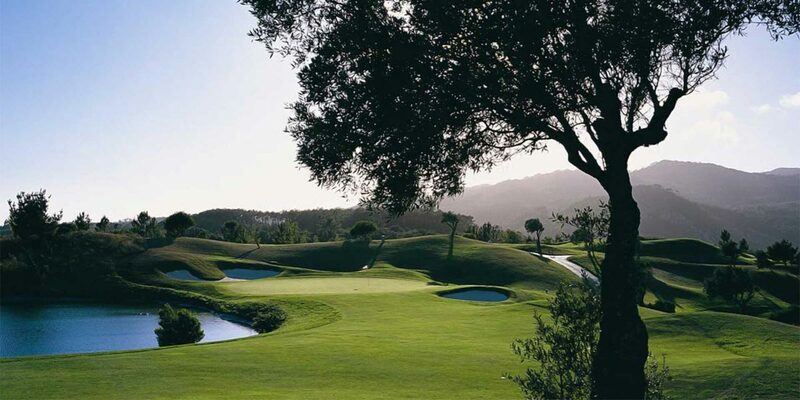 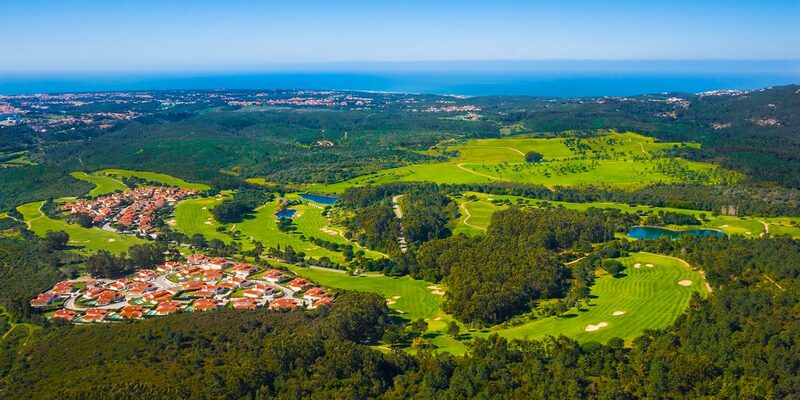 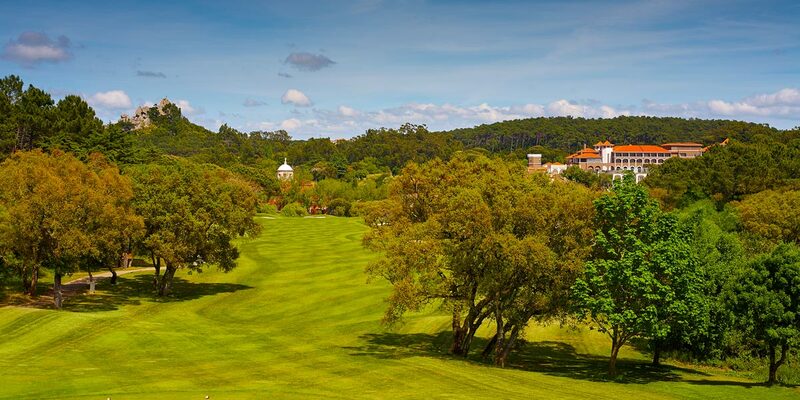 Once the retreat for the Portuguese Royal Family, Penha Longa lies just 16 miles (30 minutes drive) from downtown Lisbon, or a ten-minute drive from the beaches of Estoril and Cascais. 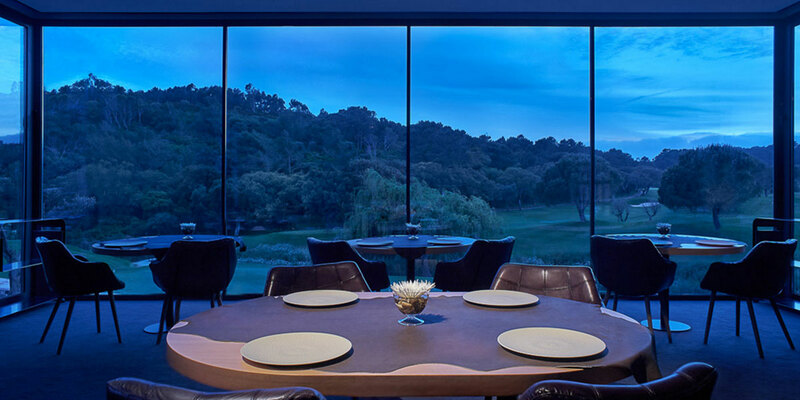 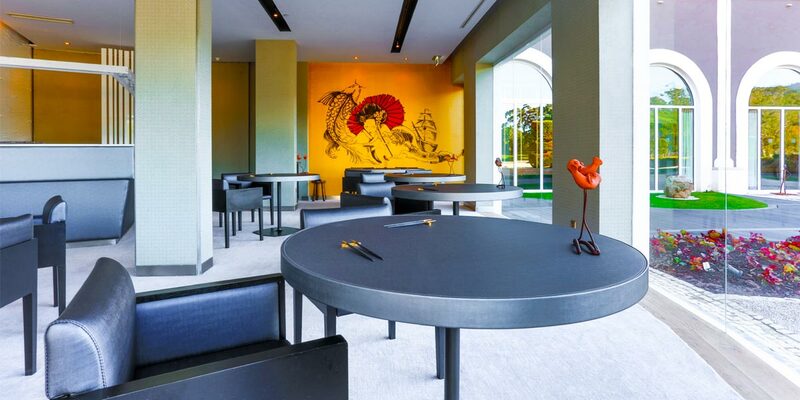 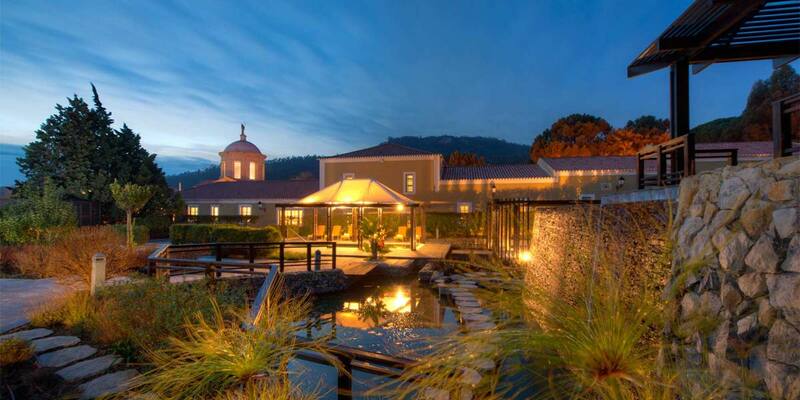 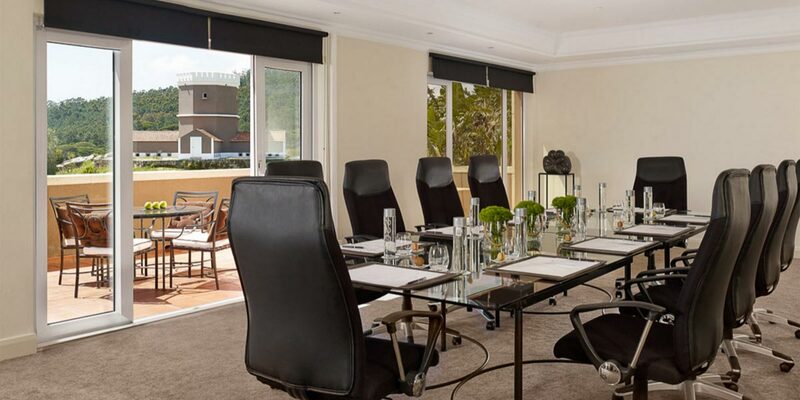 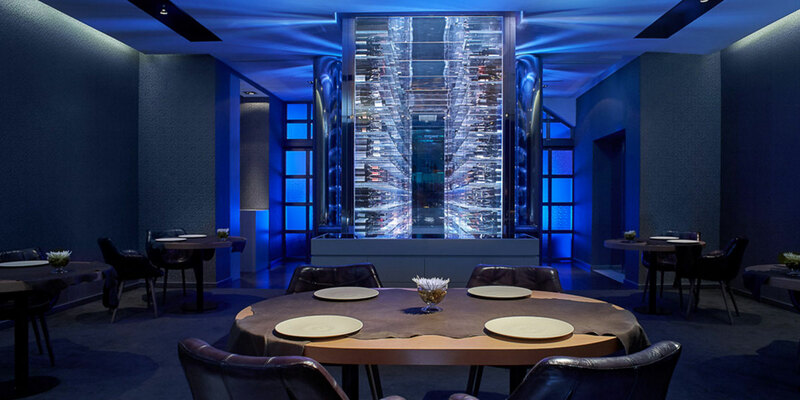 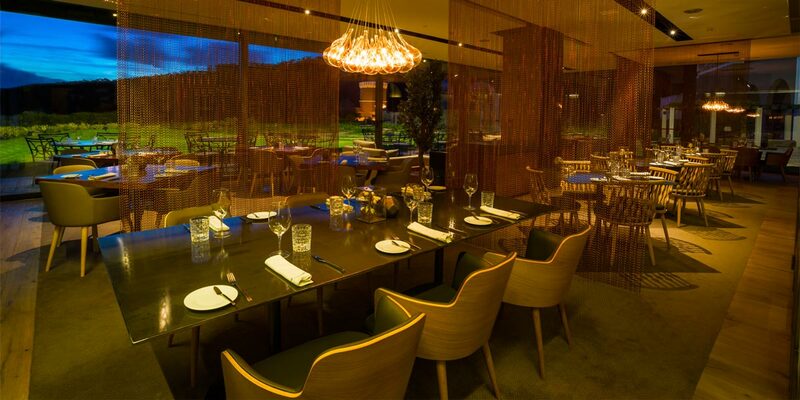 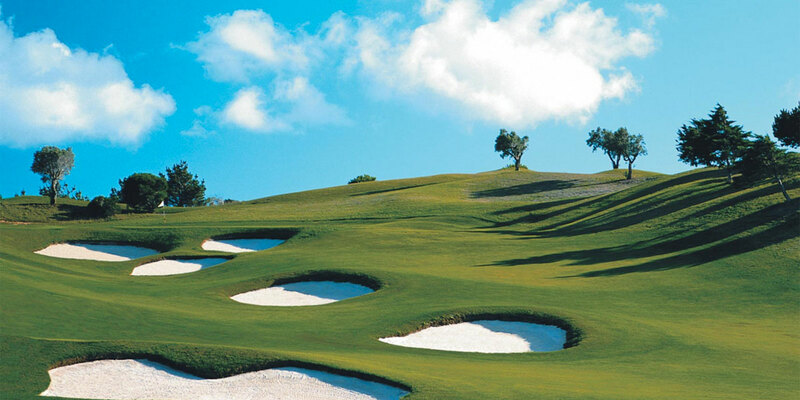 Penha Longa is an extraordinary venue for milestone corporate events and memorable special celebrations. 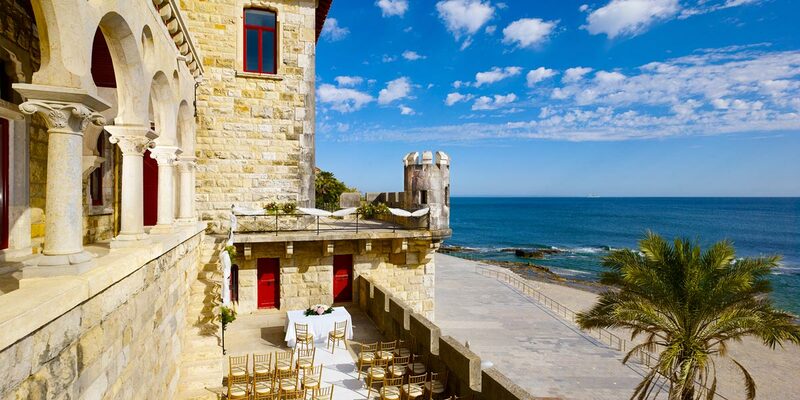 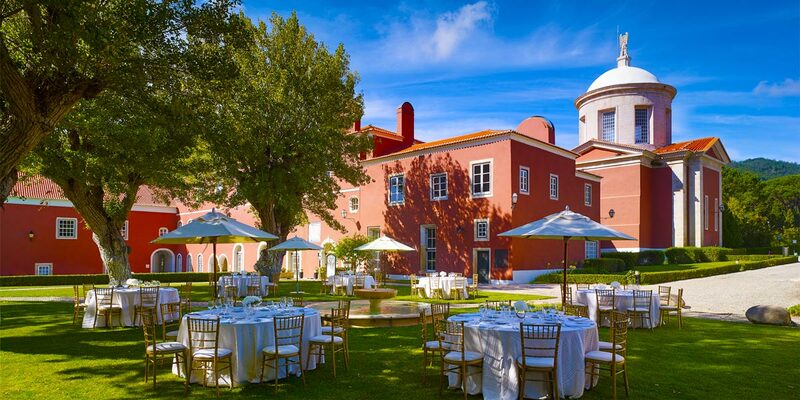 With its unique location, historical event rooms, private church and beautiful gardens, the Penha Longa Resort event spaces make every celebration simply magical. 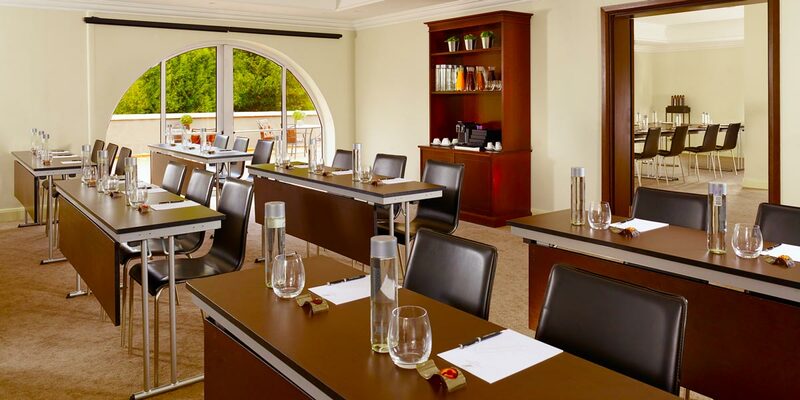 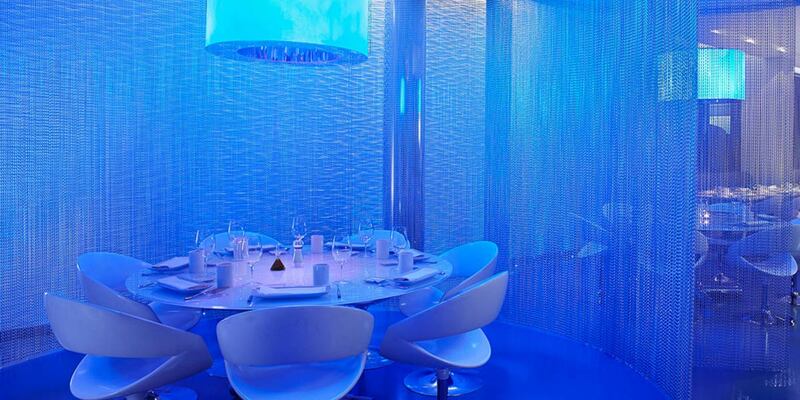 This venue offers state-of-the-art conferencing across more than 25 event spaces. 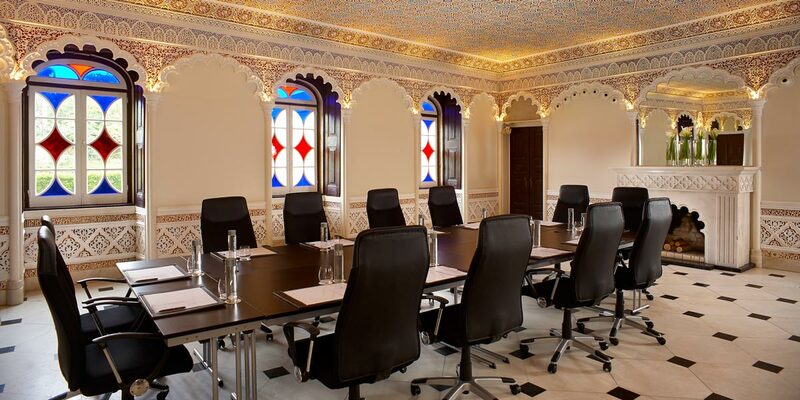 Most have natural daylight and a historical setting, ideal for almost any meeting or social gathering. 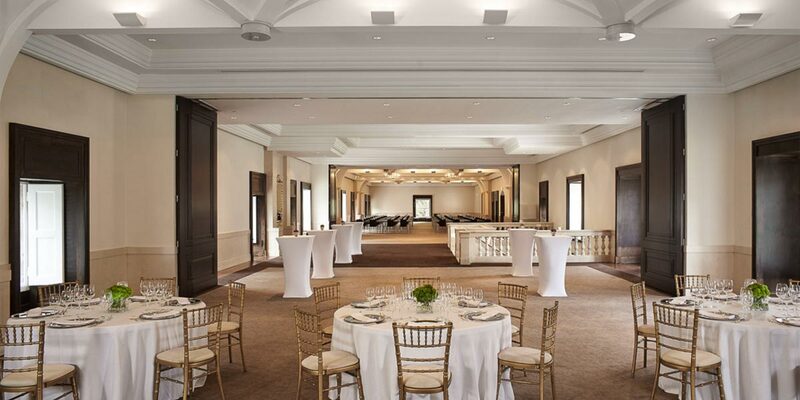 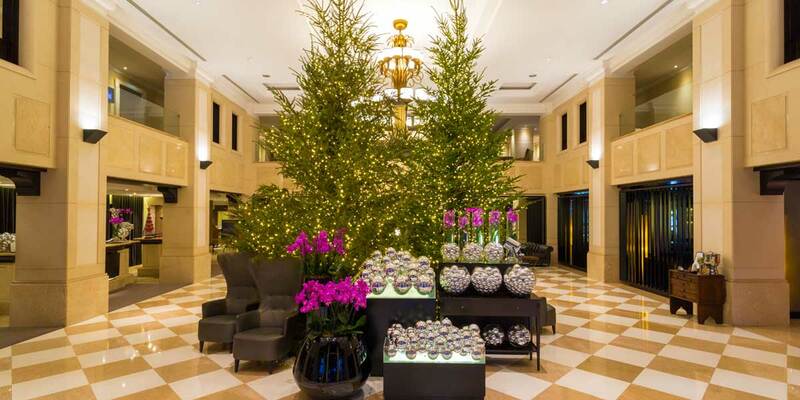 This Ritz-Carlton destination regularly hosts grand weddings, meetings, conventions, conferences and presentations. 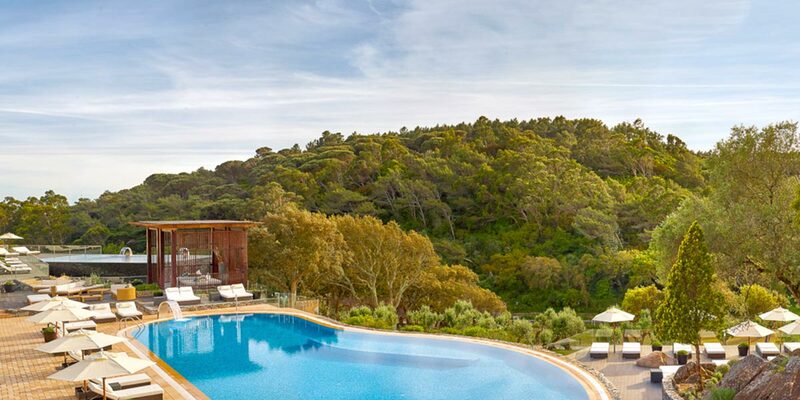 For all open air activities, celebrations, social events and even awaydays, the Sintra mountain is the perfect backdrop. 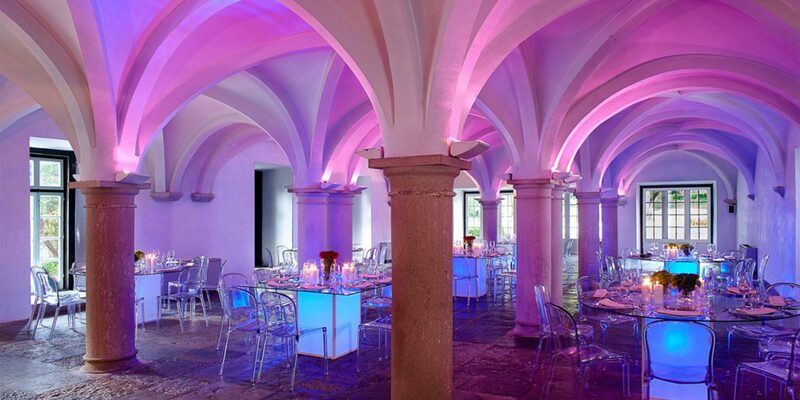 The 16th Century chapel is a fitting setting for a wedding ceremony and there is a choice of rooms for celebrations, including an outside terrace area for drinks. 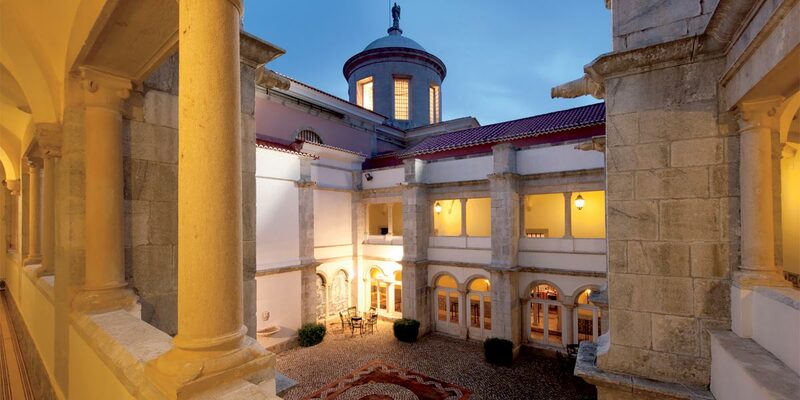 The beautiful Arcos Room under the monastery dormitories is large enough for over 150 guests or more. 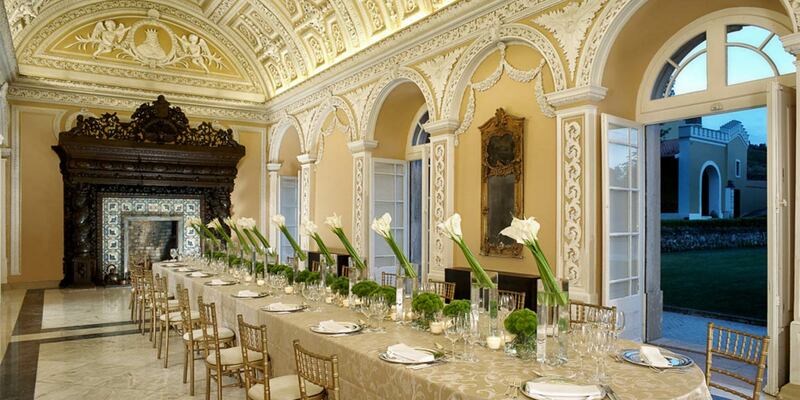 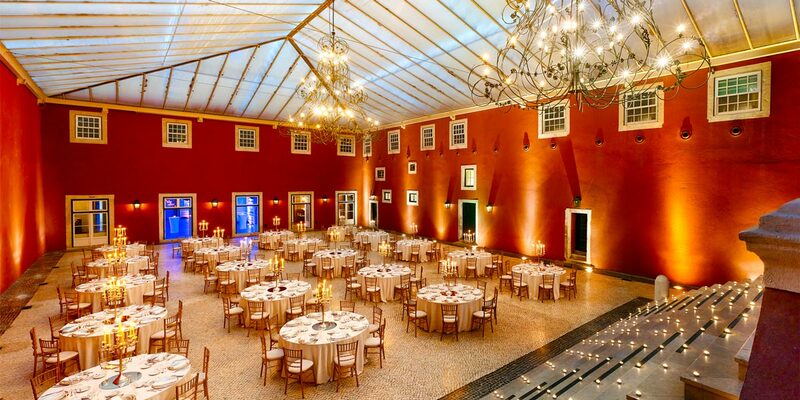 The Coroa Room is a fully restored ballroom. 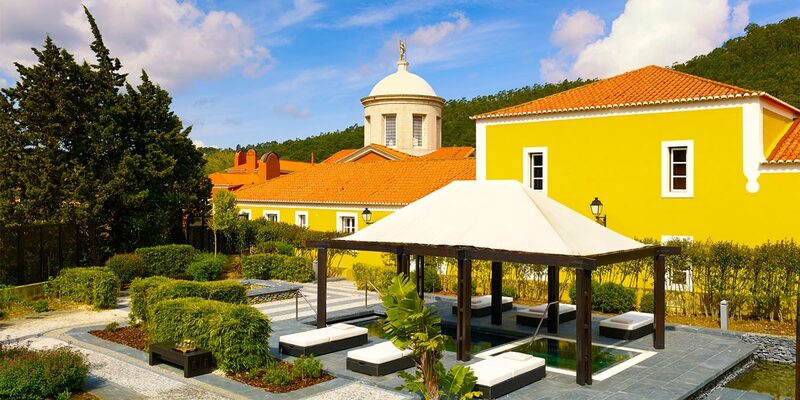 It was once the sleeping quarters of the Portuguese Royal Family when visiting Penha Longa and retains its sense of grandeur. 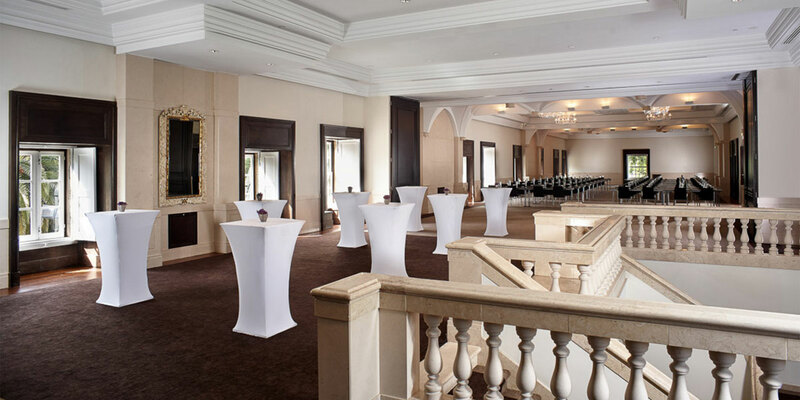 It features an imposing staircase and can cater for up to 570 guests.